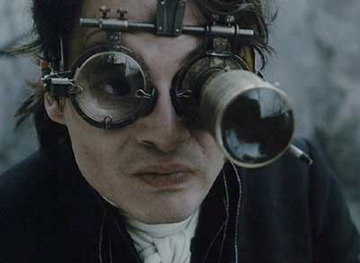 Tim Burton, master of the cheekily macabre, is back at it with Sleepy Hollow. Helping us to celebrate Halloween with just the right amount of history and gore, the only flaw we can find with the film is its title. Sleepy Hollow? I'm not sleeping after this grisly, supernatural creepfest, that's for sure.